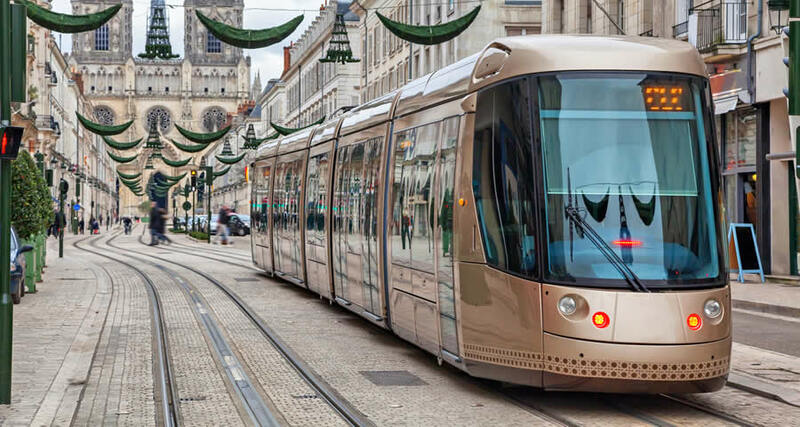 In urban railway applications in particular, it is essential to use materials that reduce noise and dampen vibration. These materials must be quick and easy to apply, while guaranteeing a long service life with consistent elasticity. DENSO's innovative underlay and rail pouring compounds make a significant contribution to noise reduction in these applications. 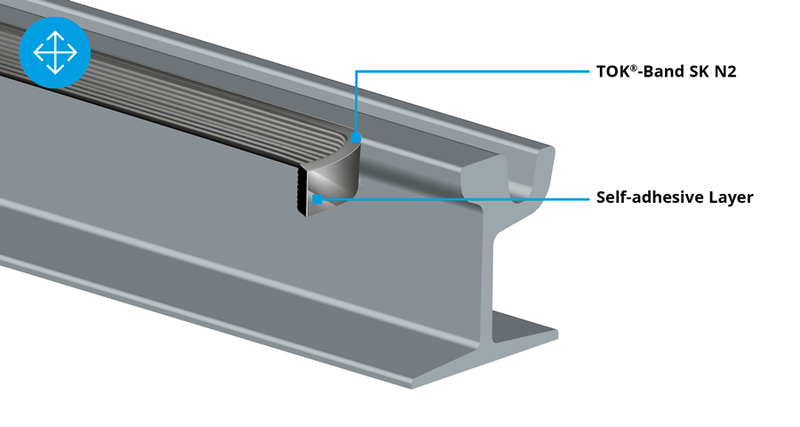 As a self-adhesive (cold-processed) bitumen joint tape, TOK®-Band SK N2 is used at connections between the railway platform and asphalt, concrete or plaster. TOK®-Band SK N2 is easy and quick to apply. It remains highly adhesive and elastic, even in extreme cold at temperatures down to -20°C (-4°F), enabling the product to absorb strong movement. As a vibration-damping, permanently elastic rail pouring compound, DENSOLASTIC®-SU is a proven successful solution for railway underlays. DENSOLASTIC®-SU can withstand chemical and mechanical loads and is available with varying degrees of Shore hardness.